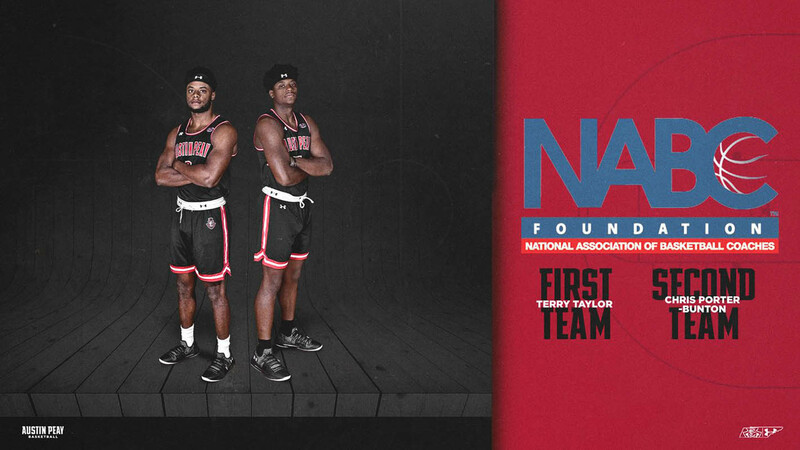 Averyl Ugba | Clarksville Sports Network - Clarksville Tennessee's most trusted source for sports, including Austin Peay State University. 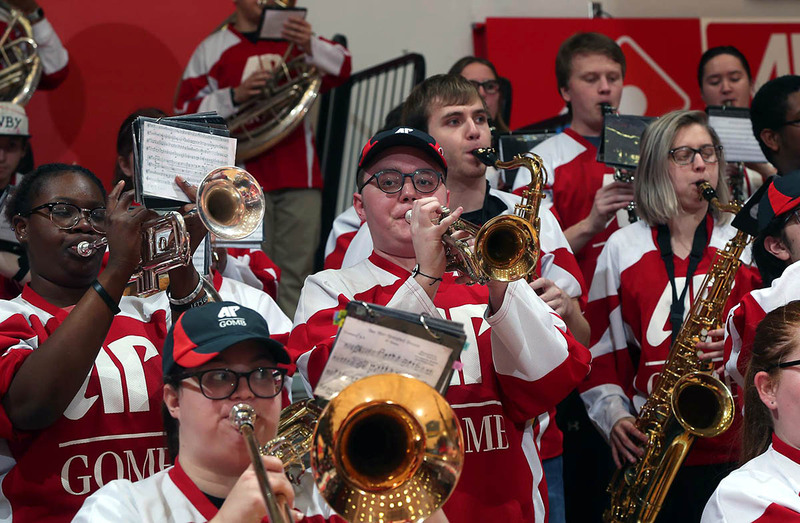 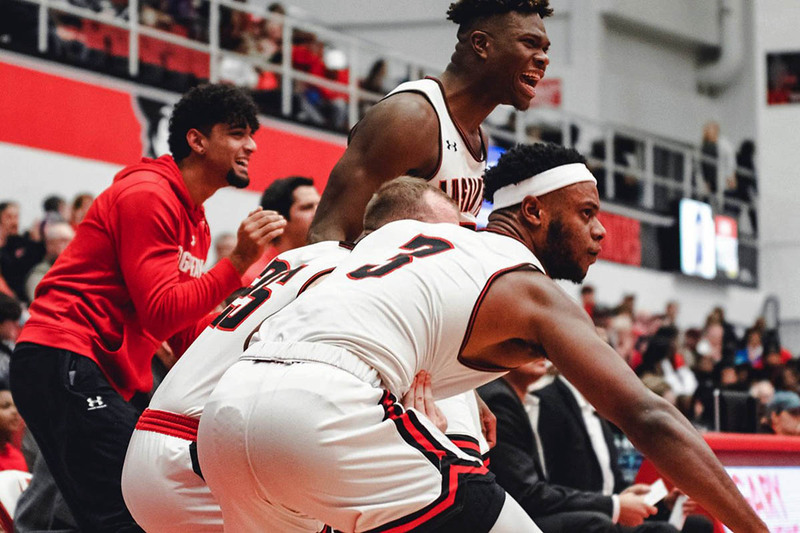 Clarksville, TN – Little preamble is required when Austin Peay State University (APSU) men’s basketball and arch rival Murray State get together, which they will for the first time this season before an ESPN2 audience, 8:00pm, Thursday, February 14th in the Dunn Center as part of the Heritage Bank Battle of the Border. 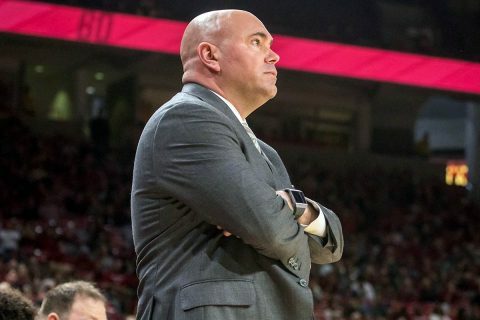 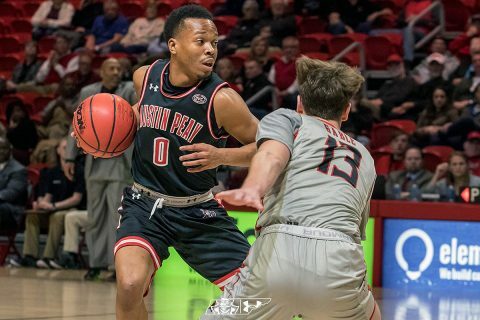 Clarksville, TN – Austin Peay State University (APSU) men’s basketball looks to get back in the win column as the Govs hit the road once again for Cookeville and a Thursday night, January 31st ESPNews contest against Tennessee Tech. 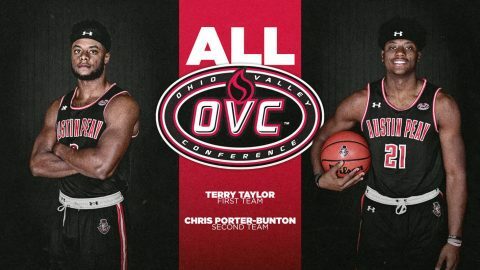 Tip off is at 6:00pm. 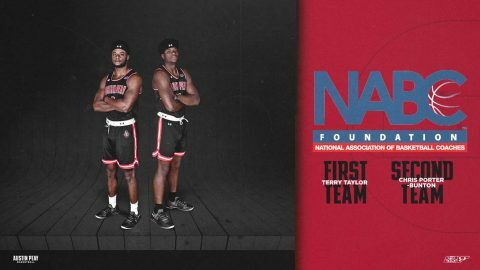 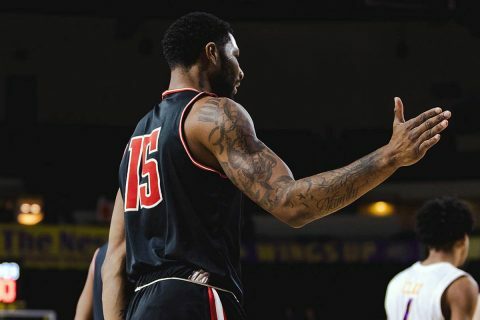 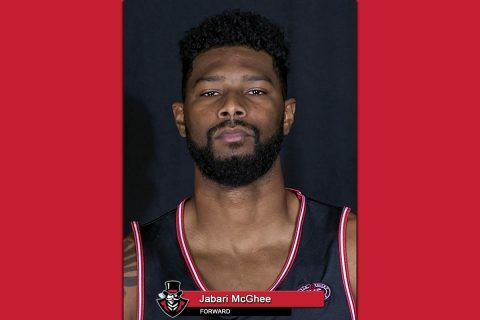 Brentwood, TN – Austin Peay State University (APSU) graduate transfer forward Jabari McGhee has been named Ohio Valley Conference Men’s Basketball Newcomer of the Week for his performance against Southeast Missouri and UT Martin last week. 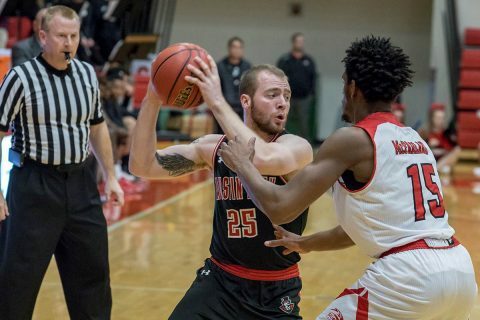 McGhee made game-changing plays late in the first half against both the Redhawks and Skyhawks that helped alter the game. Clarksville, TN – Austin Peay State University (APSU) men’s basketball team looks to remain unbeaten in league play in the midst of their four-game road trip as the Govs take on UT Martin in a 3:30pm, Saturday, January 12th tip-off in the Elam Center. Clarksville, TN – After a sweep of the first Ohio Valley Conference weekend, it’s back on the road for Austin Peay State University (APSU) men’s basketball team, with Southeast Missouri the first opponent in a 7:45pm tipoff, Thursday, in the Show Me Center. The Govs haven’t won their OVC road opener since the 2010-11 season, but there’s certainly reason for optimism heading into this year’s first league game away from home.